When you graduate from Mount St. Joseph Girls’ College, you are welcomed with open arms to our Alumnae, MSJ Collegians, a lifelong association which forms an integral part of our identity and College community. MSJ Collegians is committed to fostering friendships with fellow Alumnae and providing opportunities for engagement and connectiveness with the present-day College community. 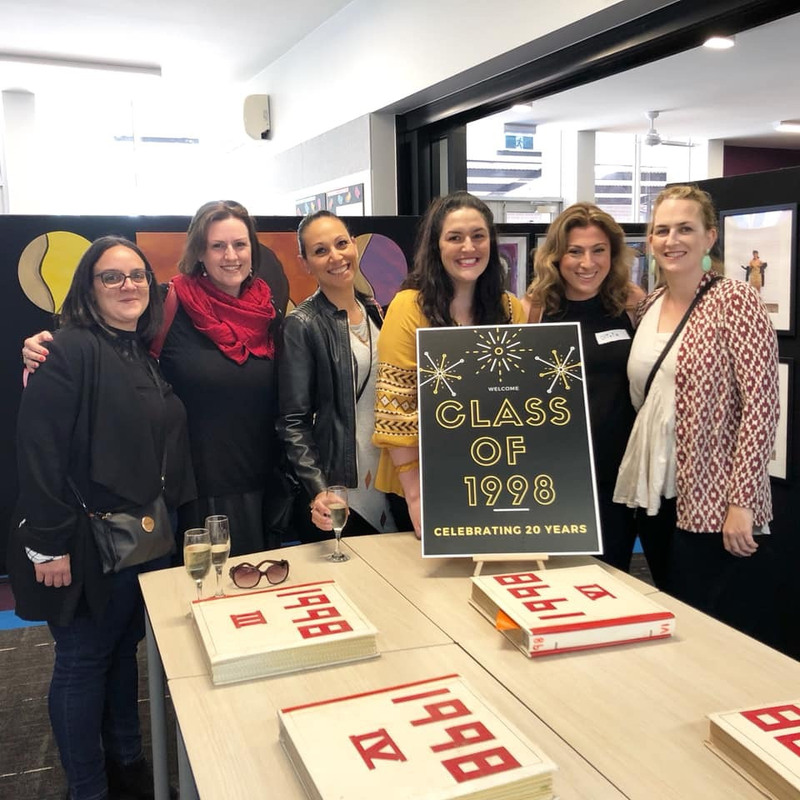 Throughout your life, you will be invited to Reunions, Open Days, Network events and presented with opportunities to inspire the current student cohort as guest speakers on Career days or at College events. If you have daughters, nieces or granddaughters who attend Mount St. Joseph Girls' College, you will also be invited to attend intergenerational celebrations. Tell us your story since you left MSJ (include details about your family life, travel, further education and career).